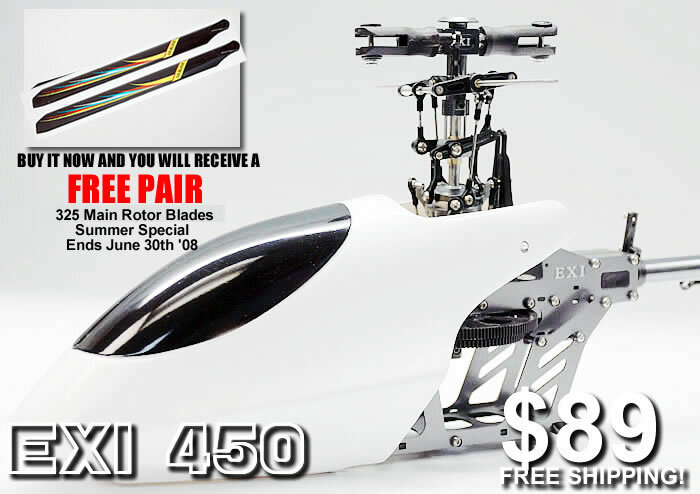 Welcome to XHeli.com, the internet's biggest online shop specializing in all kinds of radio controlled helicopters for both beginners and experienced hobbyists with the best price and best possible service online. Don't waste money on overpriced Rc helicopters when XHeli.com offers the same high quality ready-to-fly electric R/c helicopters at a much lower price! Guaranteed Prices! Guaranteed Service! 100% Satisfaction Guaranteed. "The Falcon 40 is the coolest remote controlled helicopters for beginners. It's a real bargain at this price for one of the world's hottest radio controlled toy. 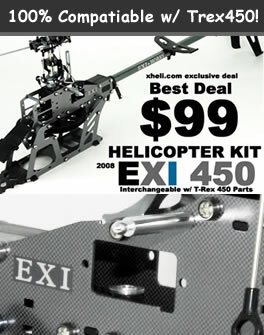 Best of all, replacement parts are dirt cheap here at xheli.com! So even if you break this, you can fix it!" Radio Controlling Helicopter is a Great Hobby to Enjoy on a Sunny Day or something to relax with in the house! Unbelievable Low Price! For $44.95, you can get one of the highest quality 2.4 Ghz Spy Camera Complete with everything out of the box! Use your helicopter or even your DoG to Spy on Anything you Want! The Esky Belt-CP RC Helicopter is the world's most popular 6-channel rc helicopter completed with brushless, lipo battery, a stand alone gyro (one of the most reliable gyro in the market), and is belt-driven, all for just $189.95 at XHeli.com - the low price leader in radio remote control helicopters. On Sale Now! $129.95 - Limited Time Special!